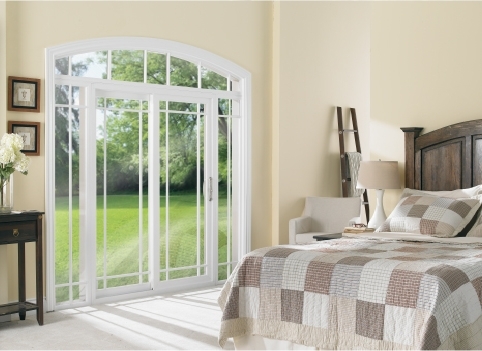 Operating sashes are fusion welded and include steel reinforcement for added security and long lasting performance. 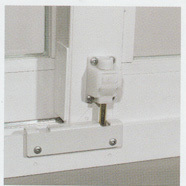 A sloped sill and internal weeps ensure optimal water drainage. 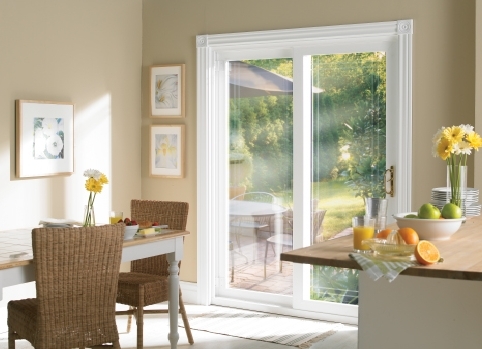 Triple weather-stripping at side jambs and a full interlock on sashes provide the best possible protection from air and water penetration. 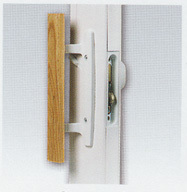 Self-lubricated double tandem adjustable rollers provide smooth operation and durability on an anodized aluminum tract. 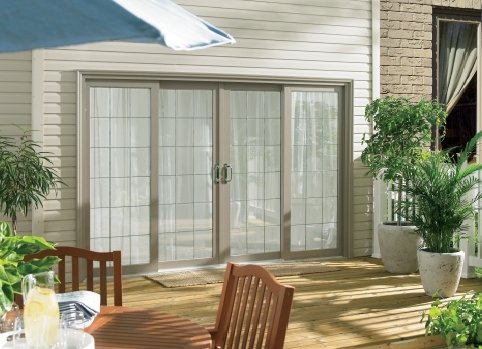 Heavy duty extruded aluminum screen frame with fiberglass mesh and 4 adjustable rollers contribute to effortless operation for years to come. 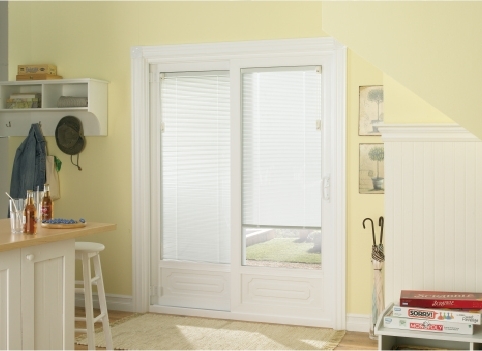 Maintenance free internal mini-blinds. 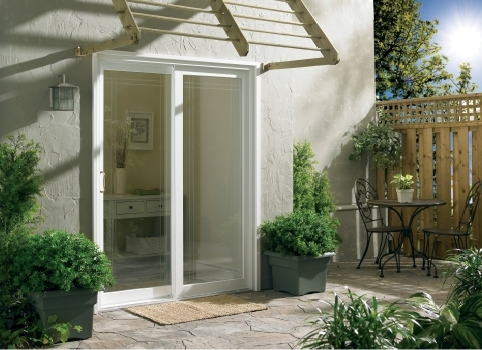 Raise, lower and tilt for maximum privacy or unobstructed view. 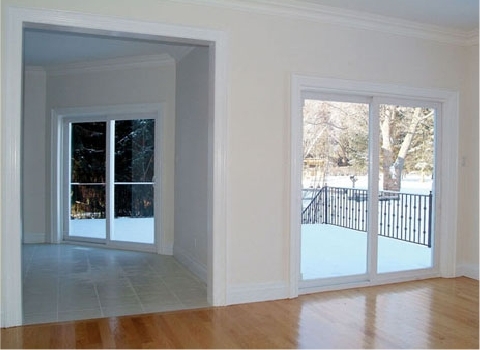 Eliminate the need for more costly and awkward window coverings. 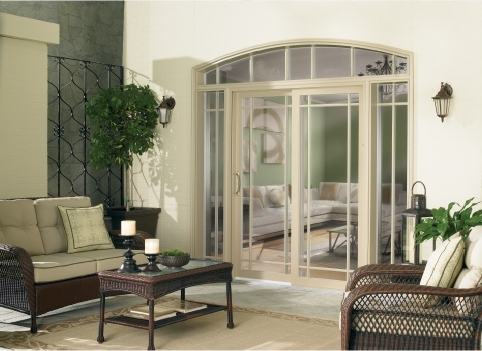 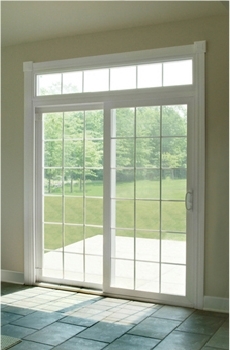 Tempered glass and double laminated (custom sizes) are standard on the Ultra Patio Door Sliding Collection. 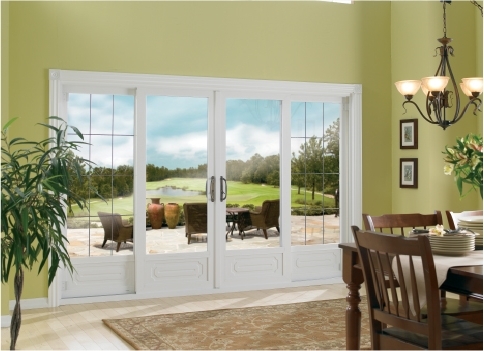 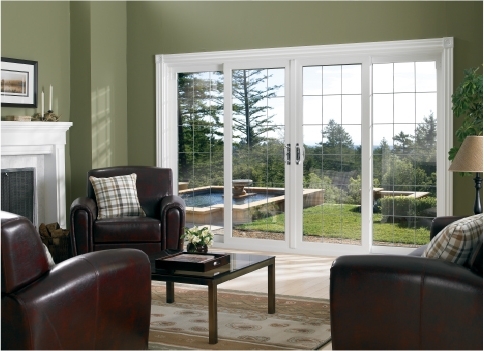 Safety, building code compliance, lead times and overall performance are our main concerns and our commitment to homeowners investing in our patio doors. 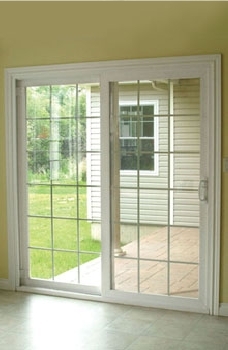 All Ultra Patio doors come standard with tempered glass in both the double and triple glazed units. 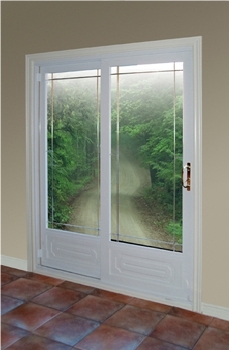 When a custom sized door is ordered we go the extra mile providing a double laminated unit for the ultimate safety and insuring that lead times are not extended.